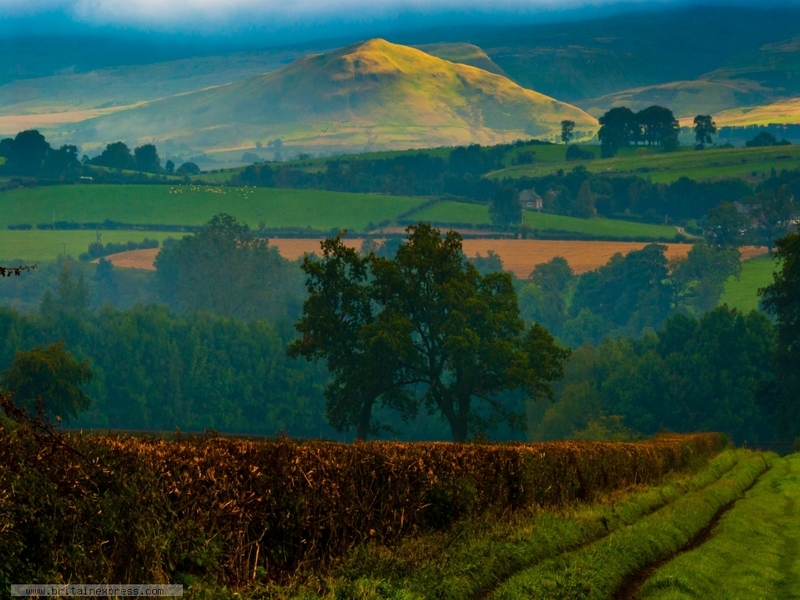 The Eden Valley is Cumbria's 'Forgotten Jewel', often overshadowed by the Lake District to the west. This view looks across the valley towards Murton Fell, from Colby, just north west of the county town of Appleby-in-Westmorland. I lovered Appleby and the Eden Valley; its much quieter than the Lakes, but the countryside is beautiful and relatively unspolit.